Humans, however much we would care to think otherwise, do not represent the fated pinnacle of ape evolution. The diversity of life, from single-celled organisms to multicellular animals and plants, is the result of a long, complex, and highly chancy history. But how profoundly has chance shaped life on earth? And what, precisely, do we mean by chance? Bringing together biologists, philosophers of science, and historians of science, Chance in Evolution is the first book to untangle the far-reaching effects of chance, contingency, and randomness on the evolution of life. The book begins by placing chance in historical context, starting with the ancients and moving through Darwin and his contemporaries, documenting how the understanding of chance changed as Darwin’s theory of evolution by natural selection developed into the modern synthesis, and how the acceptance of chance in Darwinian theory affected theological resistance to it. Subsequent chapters detail the role of chance in contemporary evolutionary theory—in particular, in connection with the concepts of genetic drift, mutation, and parallel evolution—as well as recent empirical work in the experimental evolution of microbes and in paleobiology. 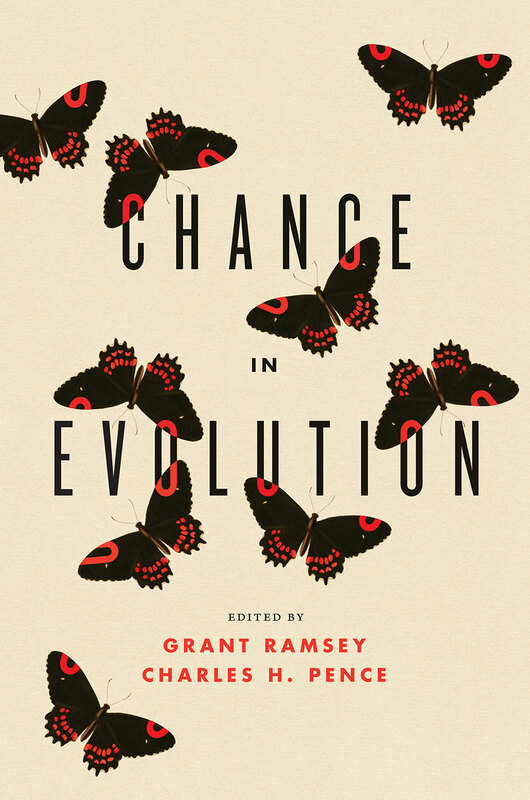 By engaging in collaboration across biology, history, philosophy, and theology, this book offers a comprehensive and synthetic overview both of the history of chance in evolution and of our current best understanding of the impact of chance on life on earth. 5. Does Darwinian Evolution Mean We Are Here by Chance? 8. Parallel Evolution: What Does It (Not) Tell Us and Why Is It (Still) Interesting? Jonathan Michael Kaplan, Oregon State University, coauthor of "Making Sense of Evolution"